Extra small, soft and cuddly. 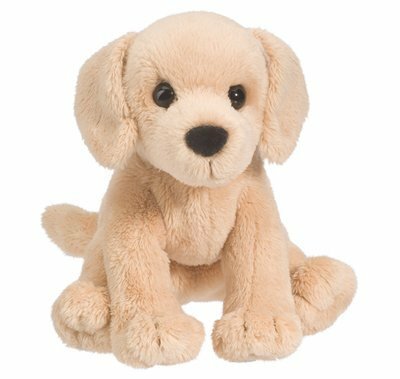 This little furball makes a cute desk ornament, stocking stuffer or gift for any dog lover. Machine washable. Save $2 with Tiny Dog Collar purchase. Includes a tiny split ring for dog tag.